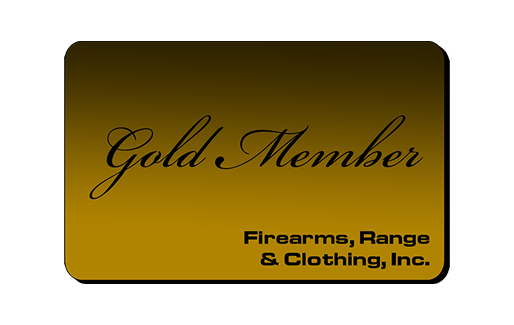 At FRC we offer two different levels of membership to our valued customers. 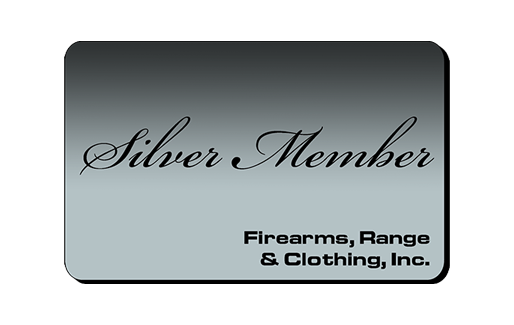 Shooters may choose between either the Gold or Silver Membership Plans depending on the frequency with which they visit the range and the manner in which they use our various services. Pick the plan that best suits your needs, and start enjoying all the privileges of membership today! Contact us online by clicking here or call 225.926.2550 to reserve your membership.